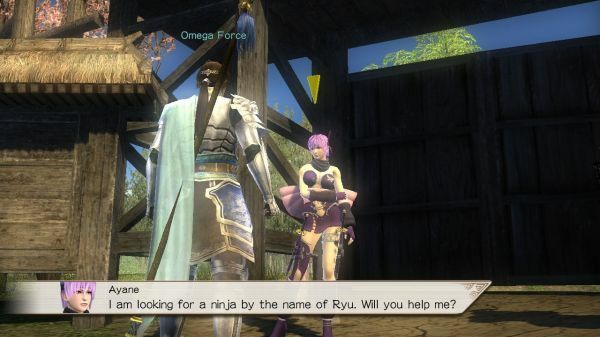 We've been following Dynasty Warriors Strikeforce for sometime now, touting the game's online four player co-op mode. Today we have a video walkthrough provided by Koei which showcases something completely brand new to the franchise, the City. The city is the meeting hub for co-op games, it allows players to trade items and characters as well as pick up new quests to complete. I just hope it's a safe haven from the 60 foot tall tigers.